With the Quest Roadside Rewards program, providers get to take advantage of special rewards that will make it even easier to add to their fleet. Fill out this form to get more info about the Quest Roadside Rewards program! 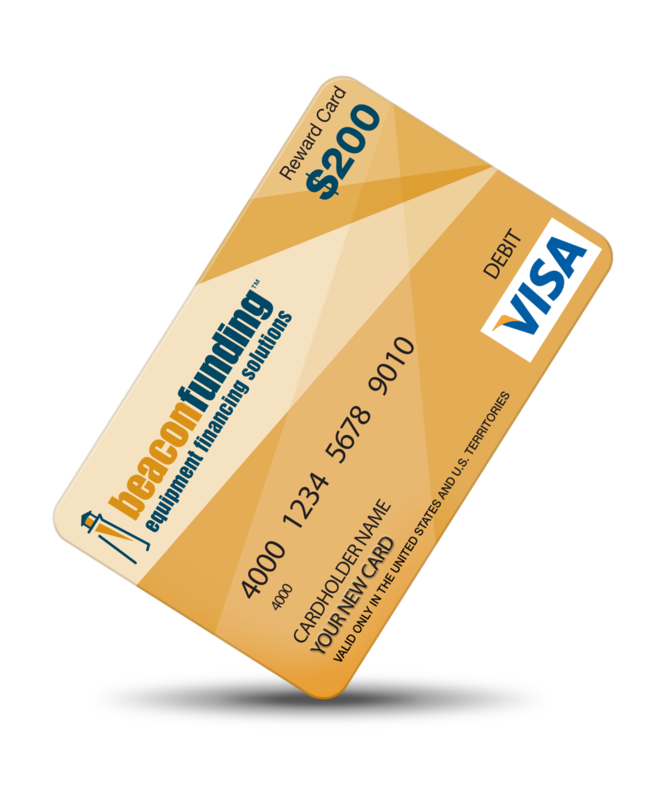 + Earn a VISA prepaid card when you finance with Beacon Funding. 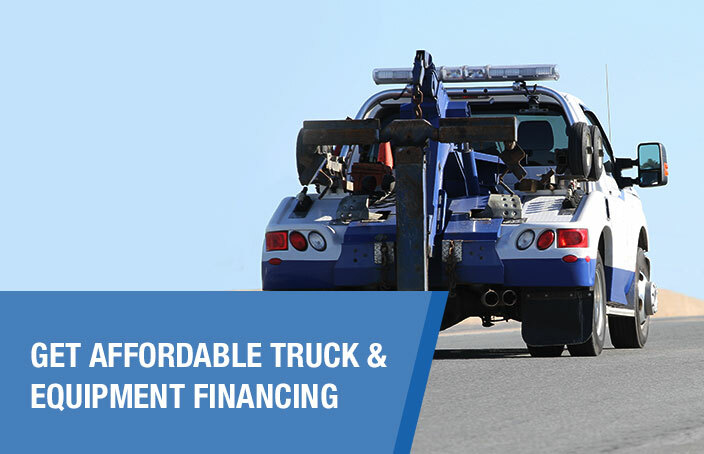 Brett’s Towing & Repair takes on more towing jobs with the help of Beacon Funding’s financing programs. Brett’s Towing & Repair financed 3 trucks with Beacon Funding, expanding to a 6-truck fleet. "My Consultant was awesome; I have never dealt with a salesman that I've enjoyed this much. He was very good at explaining things and made the whole process extremely simple." "Being a repeat customer shows that Beacon Funding and their representatives are very efficient at what they do, make the process smooth, and are good people to do business with!"